Welcome To Highland Family Dentistry! Dr. Wayne Chiu and his staff provide full-service dental care in a warm and compassionate environment. The way you feel is incredibly important to us. We want you to be happy with your smile when you greet new people, laugh at a joke or even when you look in the mirror. In our office, our patients are our priority! Our office is dedicated to using the safest and most innovative technology. Dr Chiu believes in setting his patients at ease immediately upon entering our office. 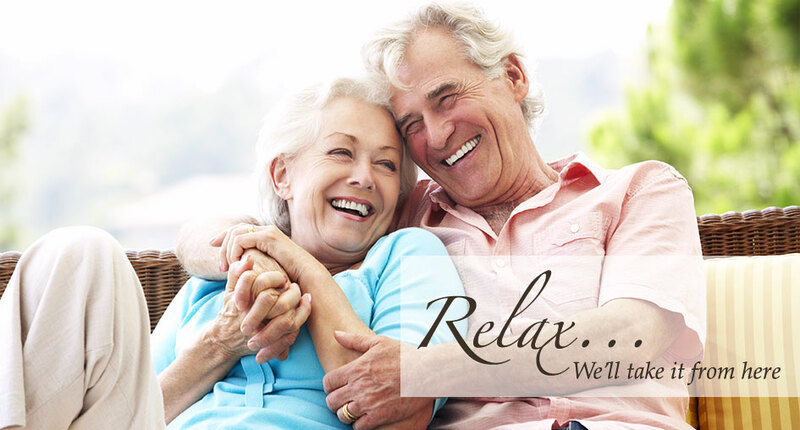 We will make sure you receive the effective and comfortable treatment you deserve. Our passion is designing beautiful, healthy and comfortable smiles. 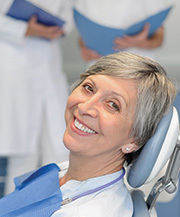 Improving your self-confidence through cosmetic, implant or family dentistry is the driving force of our practice. Call us today to schedule an appointment. 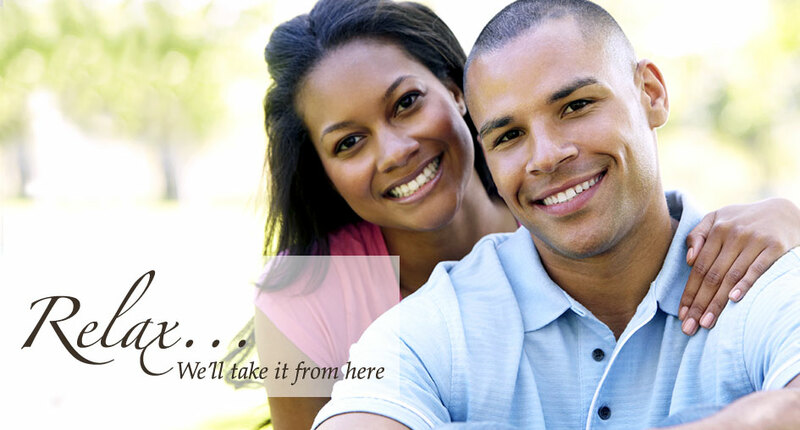 We look forwarding to providing you and your family with quality and comfortable dental care. You don't have to go on with misaligned teeth. Advancements in orthodontics like Invisalign can help. Make an appointment with Dr. Chiu to see what orthodontic option is right for you. You don't have to live with missing teeth. Dr. Chiu specializes in implant dentistry to give your smile back! Come in for a consultation today! 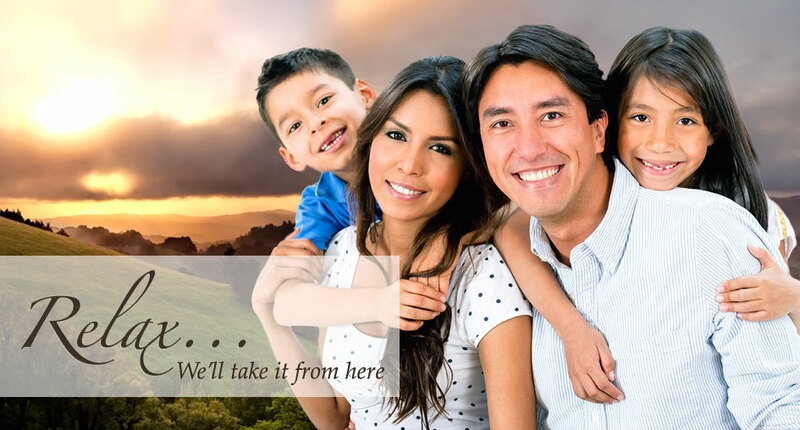 Highland Family Dentist | Highland Family Dentistry, Highland 3606 E. Highland Ave.